Our motto has always been, "You Dream it, We'll Build it." 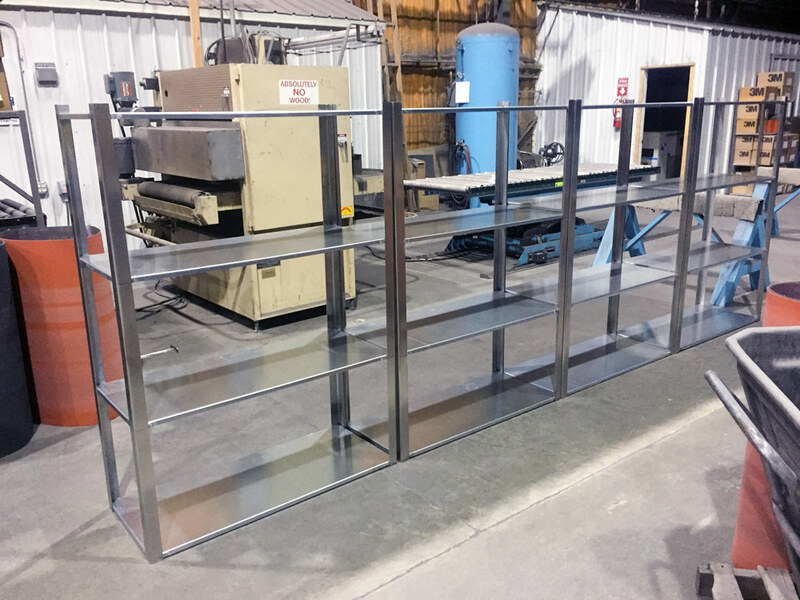 Custom is in our name, and that's because our capabilities to fabricate special and unique items sets us apart from other fabricators. 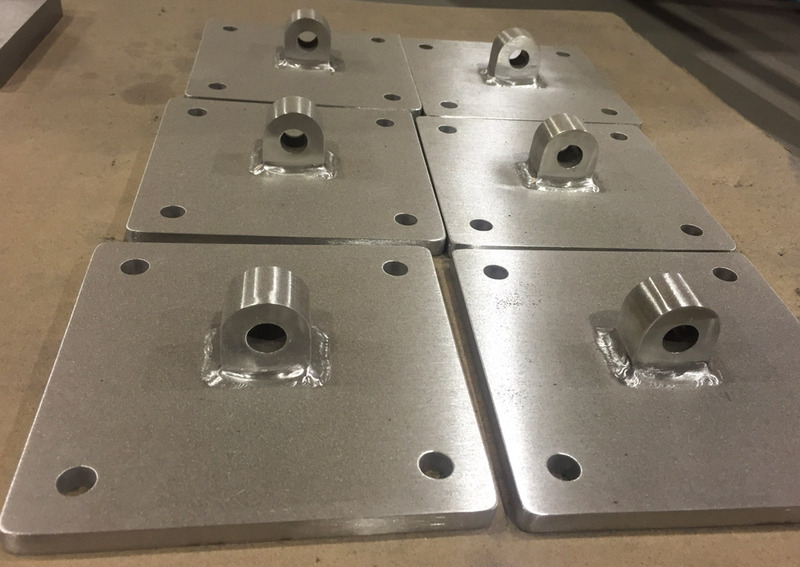 CMPI can fabricate your finished parts, or partial assemblies per your drawings and specifications. 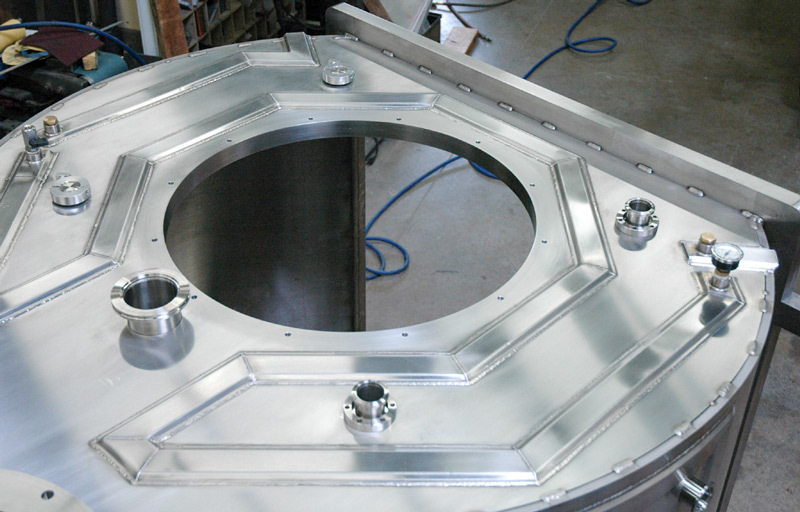 Ranging from pieces single processes, tank fabrications and assemblies, ASME Code Work, or one-of-a-kind orders, we are a valued partner to multiple industries. Although we are primarily a stainless steel fabricator, we have experience with aluminum and carbon steel fabrications as well. Our unique combination of equipment allows us to shear, brake, roll, punch, form, weld, and polish material. Food, pharmaceutical, architectural, and many other industries benefit from CMPI's versatility. We are an expansion of your shop, and your partners in industrial fabrication, not competitors. See our capabilities page for more information, or click below to fill out a request for more information or a quote.